I am back again with one more easy and scrumptious recipe. 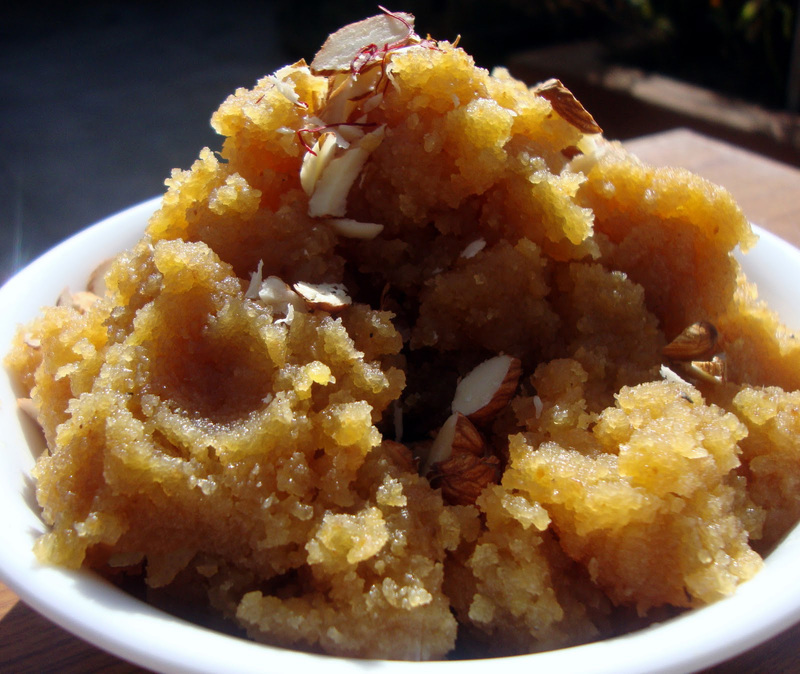 The Moong Dal Halwa….. In a different pot, add jaggery and water. Simmer on low flame. 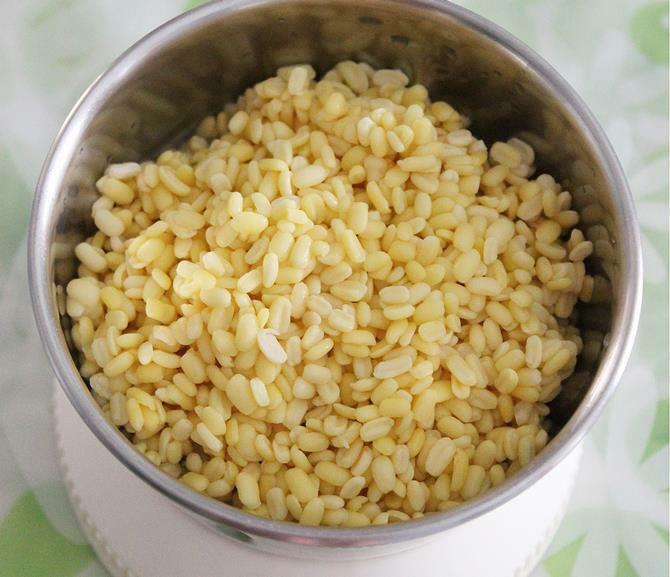 Keep stirring until jaggery completely dissolves and forms a syrup. Strain the jaggery syrup and keep aside. 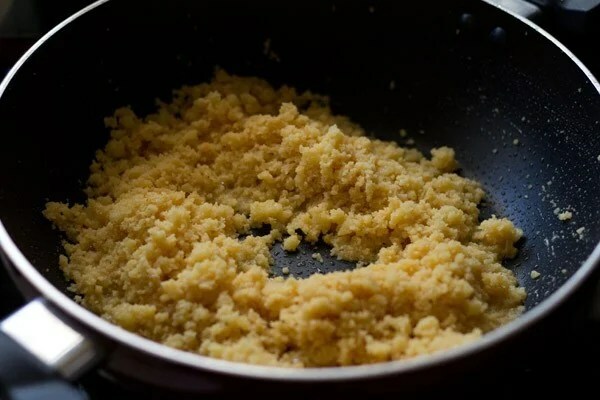 Add milk slowly to the moong dal pan and mix till flour absorbs milk, keep stirring on low flame. Add the remaining ghee, cardamom powder and jaggery syrup slowly, keep stirring. The Moong Dal halwa is ready… Garnish with the fried cashews and almonds.. It is best served hot…. Stay tuned for more …..